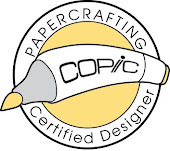 Scrap Delicious Designs: Card Toppers - More than Just Cards! Card Toppers - More than Just Cards! Hey there! This is are really exciting post this week! Let's think out of the box! Yep, out of the box! What can we do with Flower Soft Card Toppers other than cards? Well, I came up with a few ideas! 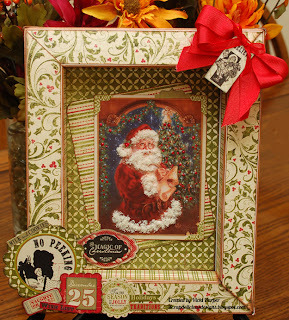 First up is the lovely "Frame-It" - I used the new Frame with a Santa Card Topper and a little help from Authentique! I so LOVE these frames - wouldn't it make a great Holiday Decor or a gift?! So keeping in the same theme, train of thought, gift giving ideas! 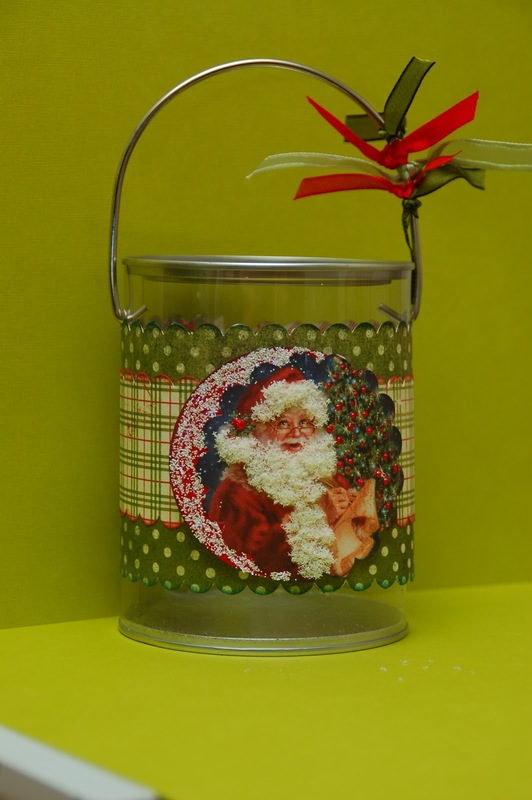 I altered a bucket and a gift bag! What a unique gift giving idea - fill the bucket with candy, homemade fudge, cookies - you name it! Adorable! Who wouldn't love a custom Gift Bag made just for them?! I cut the circle lace on my Silhouette Cameo, border punch with American Craft Knock Outs, add a little "Hint of Green Glitter Frosting", and a little ribbon! A Gorgeous Gift Bag! Be sure to check out the Flower Soft Blog and Facebook Page for more inspiring ideas!